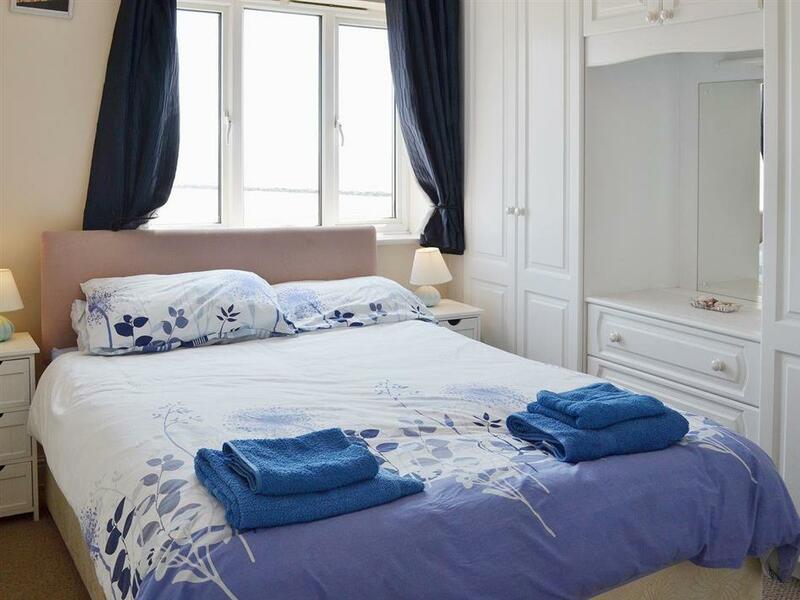 Bay View in Clacton-on-Sea sleeps 6 people. Bay View in Clacton-on-Sea has sea views from most rooms and a delightful balcony overlooking the beach, Bay View lives up to its name. 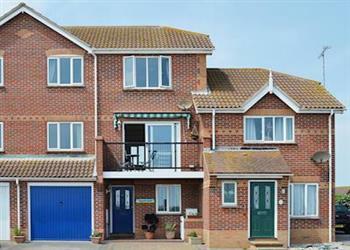 This 3-storey, semi-detached townhouse, adjacent to the owners home, is located on the coast in Clacton-on-Sea. Just a short walk from Clacton Pier and a stones throw from the town’s award-winning beach, this property offers the perfect seaside holiday location for family and friends. Comprising a living room with dining area and separate kitchen, this is a great property with flexibility and amenities for all the family. A large courtyard garden is great for an evening Bar-be-que, or enjoy relaxing on the balcony overlooking the ocean while taking in all of the sights and sounds the coast has to offer. Nearby facilities include the local pub which is within walking distance, several shops, bars and restaurants. There are many walks and cycling routes nearby and plenty of local attractions including beaches, Clacton-on-Sea Golf Course, sea fishing and wind surfing. Further afield, you can explore the historic town of Colchester, take a step back in time and visit the many historic villages in Essex, or visit Constable Country in nearby Suffolk. For a trip to the capital, London is approximately 1½ hours away by train, perfect for a day exploring and enjoying the many attractions London has to offer, including Buckingham Palace, the London Eye and the Houses of Parliament. There is a beach 100 yards from Bay View in Clacton-on-Sea. With the shop and restaurant ½ mile; there is a pub 200 yards. Gas central heating, gas, electricity, bed linen, towels and Wi-Fi included. Travel cot, highchair and stairgate available on request. Large enclosed courtyard with sitting-out area, garden furniture and barbecue. Bike store. Private parking for 2 cars. No smoking. Holidays at Bay View run from Friday to Friday. Bay View is in Essex; should you be on the lookout for a special offer, you can find all the special offers in Essex. It's always worth checking to see what is on offer at the moment. Do you want to holiday near Bay View (UKC489), you can see other cottages within 25 miles of Bay View; have a look to find your perfect holiday location.